Strikes! Baseball and Softball student highlight videos. 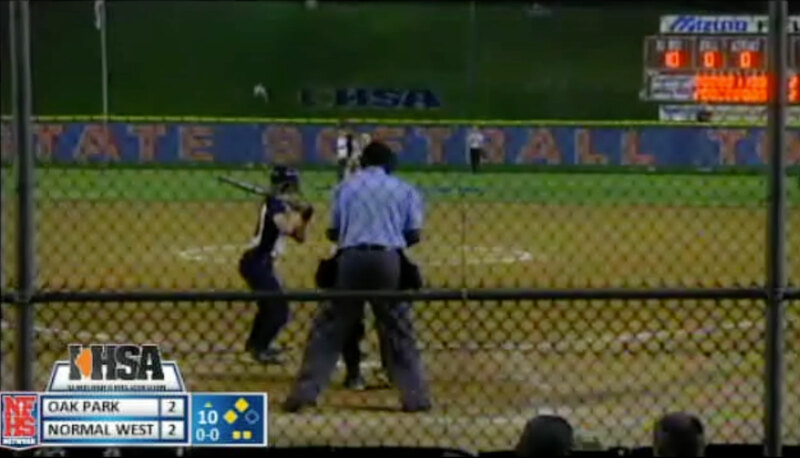 Down one run in the top of the seventh of the Illinois Class 4A State Softball Championship, OPRF and Strikes student, Maeve Nelson crushes a 2-2 pitch into right field for a game-tying triple!. 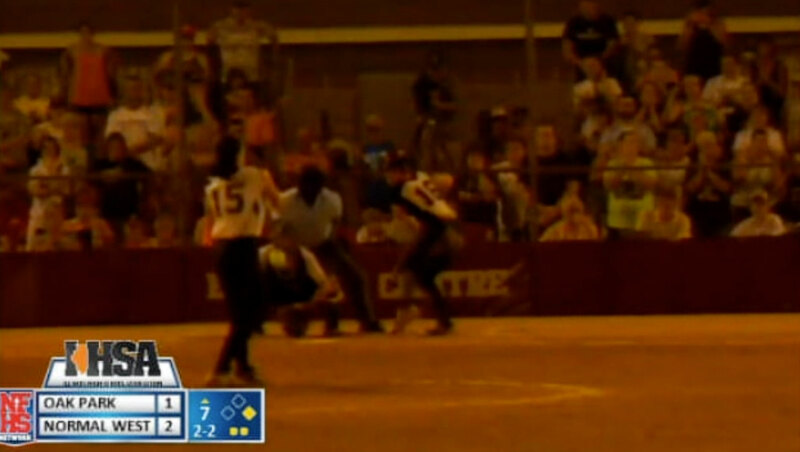 Tied in the top of the 10th inning in the Illinois Class 4A State Softball Championship, freshman and Strikes Academy student, Fiona Girardot, hits a game winning, two-out, two-run double to left field!